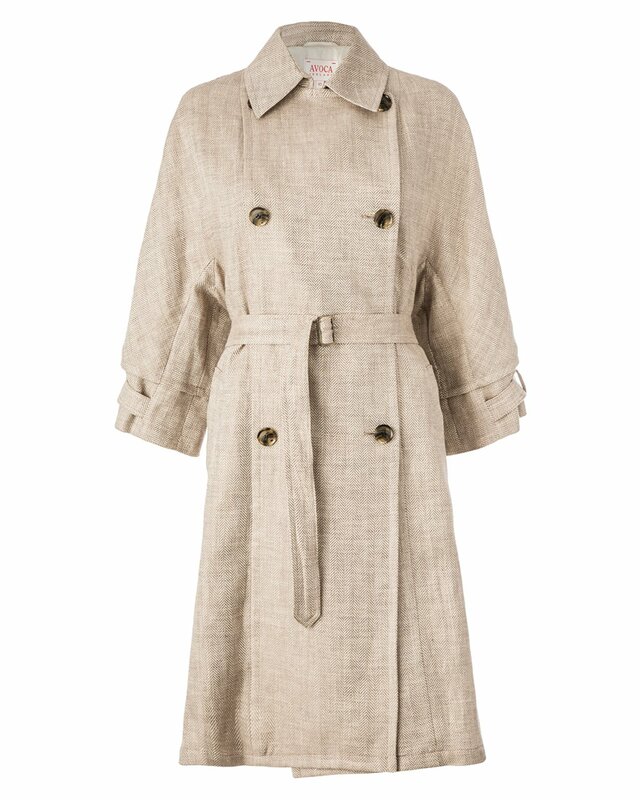 We love the relaxed style of our linen trench coat. 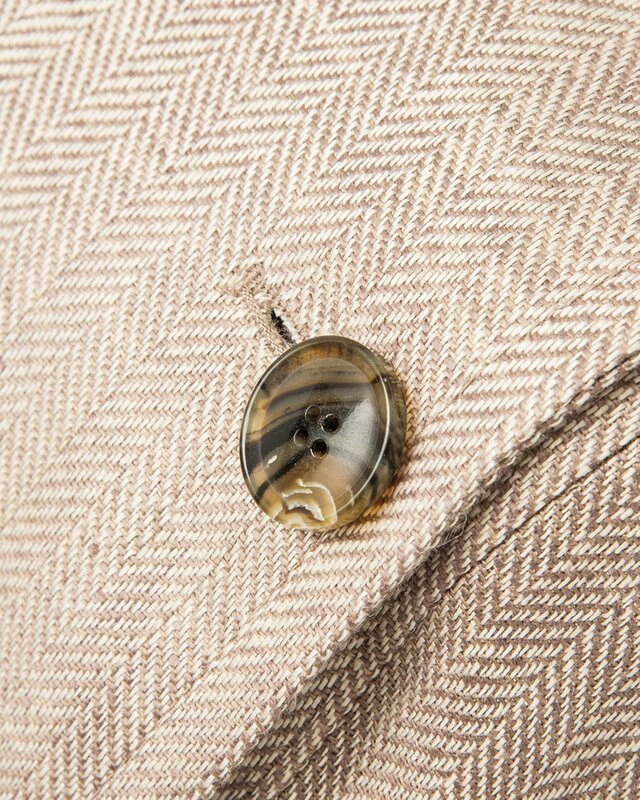 Double breasted with a large collar and stylish belt to nip it in at the waist, it's versatile enough to pair with almost anything in your wardrobe. 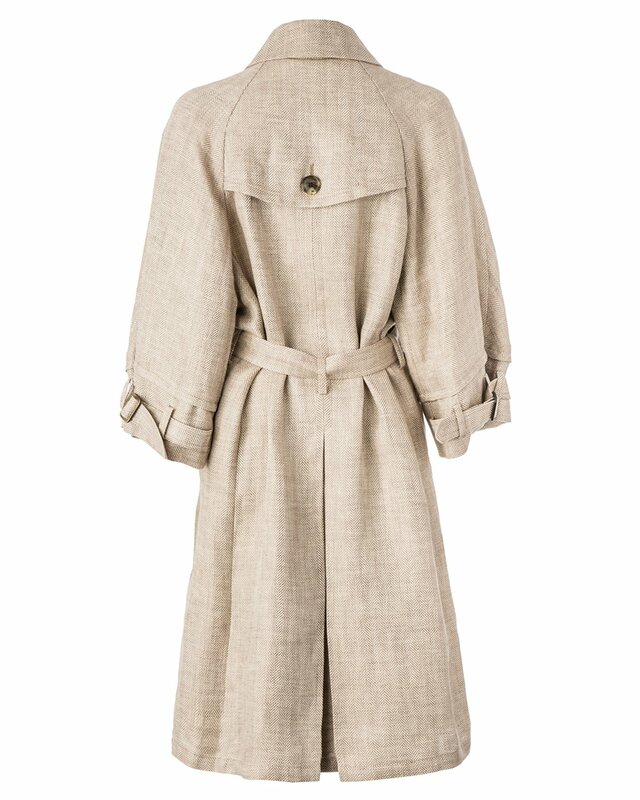 Crafted from 100% linen, the fabric deems it the perfect transitional piece for the in-betwen seasons.